ORCH115. 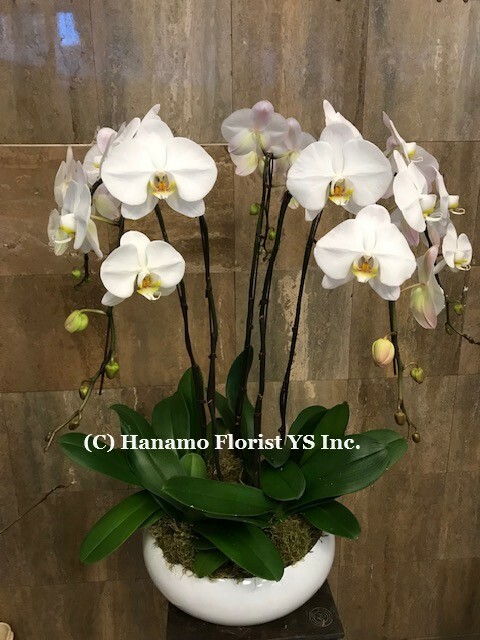 5 Premium White Orchids in a quality ceramic bowl [ORCH115] - $249.00 : Hanamo Florist Online Store, Vancouver, BC, Canada, Quality arrangements using a plethora of the freshest flowers. 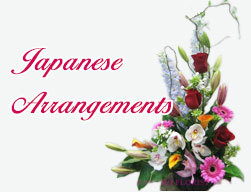 Quality round ceramic white bowl is used.